← Time to start planning your 2014 Bear Hunt! So tis the season! 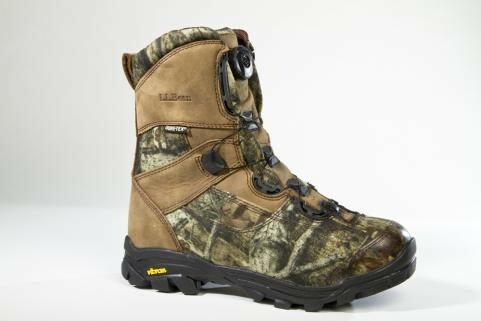 While searching online for my next pair of field boots, I came across this fantastic post done by Outdoor Life Magazine. A realistic review of several different boots including price 🙂 Talk about a treasure trove. NEVER purchase a pair of boots without trying them on and getting a good feel for how they physically feel. 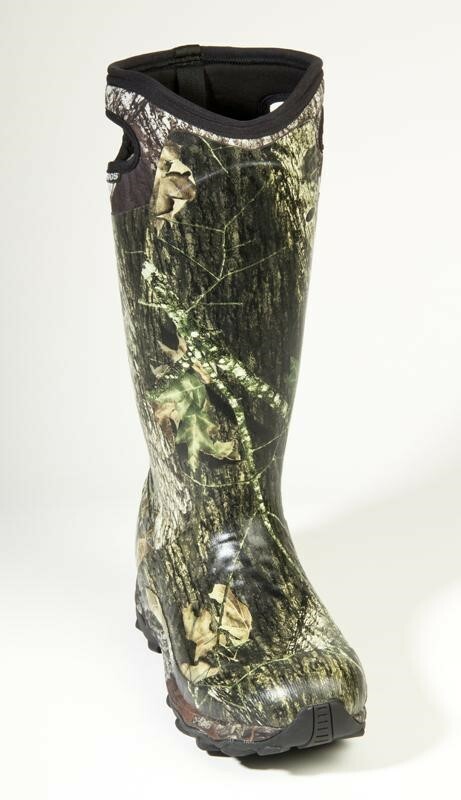 Ensure that you leave enough room for the socks you intend to wear during the majority of your hunts. In order to help you draw a bead on your next pair of boots, we tested a dozen pairs in three categories in Alaska. 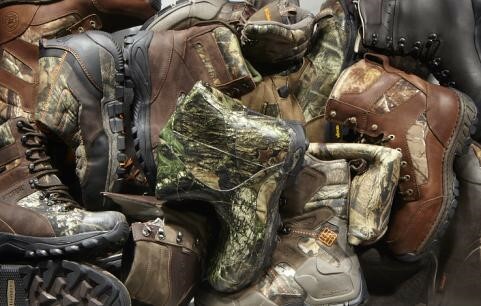 A quick glance at this year’s crop of new hunting footwear reveals that although manufacturers aren’t slashing prices while at the same time improving the quality of their goods—as makers of fishing tackle and firearms have done in 2012—they have taken strides to make their boots lighter, more waterproof, and easier to break in than the offerings of recent years. In order to help you draw a bead on your next pair of boots, we tested a dozen pairs in three categories in Alaska in early March. We wore the boots in snow, waded them through icy marshes, and used them to climb slick, rocky ground. See the results here. 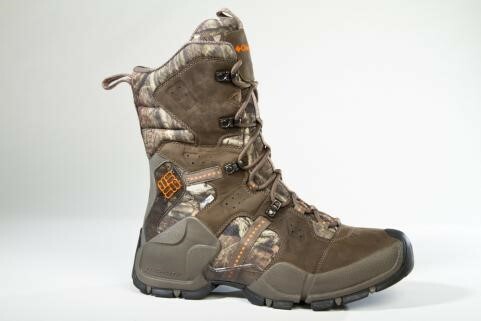 Though it’s billed as a big-game boot, we found the Havoc to be agile enough for grouse and supportive enough for elk. 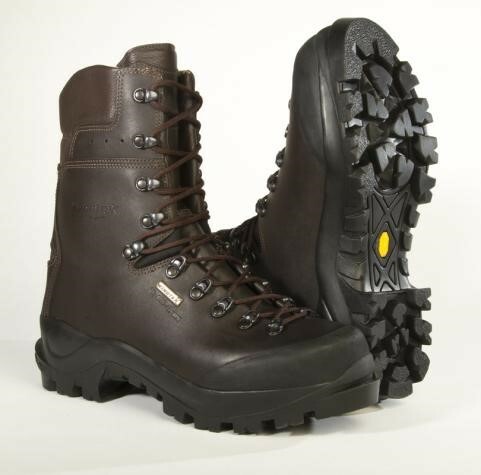 The boot is available uninsulated or with 800 grams of Thinsulate. Boasting a short break-in period, these boots are an excellent all-around option this fall. Weight (per boot): 1 lb. 14.9 oz. 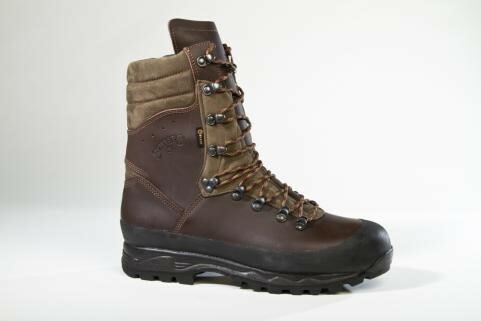 Full of quality amenities—400 grams of PrimaLoft, a Gore-Tex layer, an antimicrobial lining—the most innovative feature of these boots is the Boa lacing system, which tightens with the twist of a dial. A reinforced toe-cap increases the boot’s lifespan. 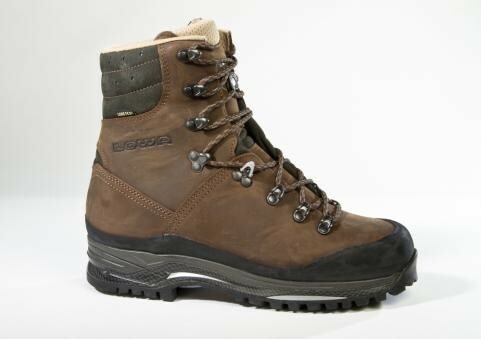 These boots are dependable, comfortable, and will do a great job in the early season or regions where the weather doesn’t get overly cold. The best thing about the Scout II is Wolverine’s new molded, angled track sole, which provided sure-footedness on snow, ice, rocks, and fallen logs. Weight (per boot): 1 lb. 5.2 oz. Brought to you by the original neoprene bootmaker, the 18-inch Terrain is rimmed with an adjustable neoprene dirt/snow skirt, and the upper features textured rubber guards that offer protection in places that get poked, jabbed, and scuffed the most. Made from 4-millimeter neoprene, the boots are generously sized around the calf, allowing pants to be tucked in. It’s a stout boot, yet it’s still comfortable during longer walks. 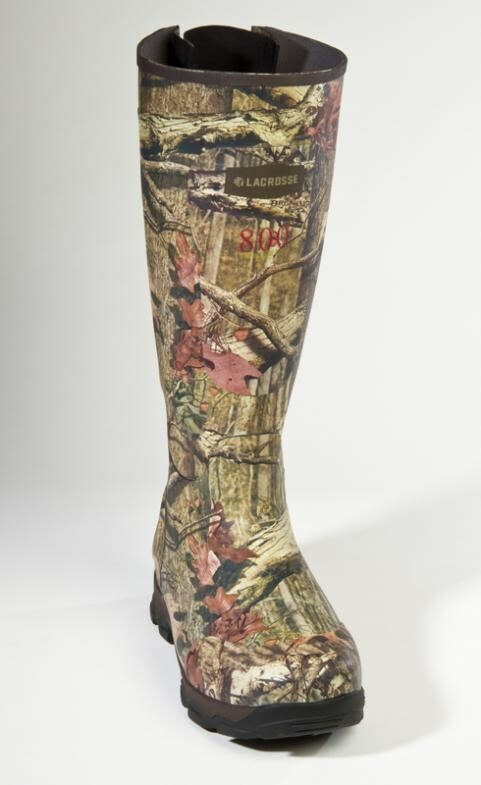 The soles stayed glued to treestands and the footboards of ATVs and snow machines. Weight (per boot): 2lb. 8.8 oz. millimeter neoprene features a nice fleece lining. Weight (per boot): 2 lb. 10.6 oz. These throwback rubber boots are stable on rocky ground and feature lots of room to accommodate large calves or thick pant legs. With 800 grams of insulation and a much-improved molded sole, the boots are quite warm. The sizing is classic Burly—snug around the ankles—so you might need help pulling them off. Weight (per boot): 2 lb. 15.2 oz. The ingenious side handles make pulling on the Bowmans a snap. 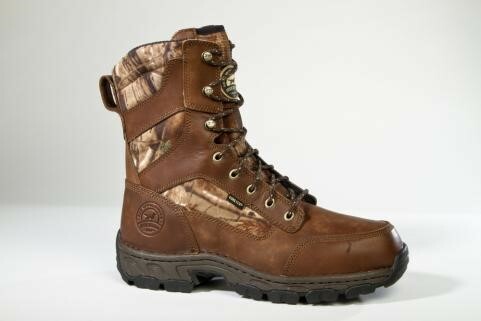 Overall, the boots are reasonably durable, and the sole gripped both metal and snowy surfaces equally well. While there was not a lot of built-in structure to protect the top of the foot, these boots were comfortable to wear over long distances. Weight (per boot): 2 lb. 9.9 oz. A one-piece 3.4-millimeter leather upper and excellent lacing control combine to produce an accurate and highly adjustable fit. The interior is lined with luxurious, soft leather. The aggressive (nearly sharp) Vibram soles accommodate crampons. The boot’s support is second to none, and the build quality is extraordinary. The Mountain Guides will likely be the last pair of mountain hunting boots you’ll buy for a decade. 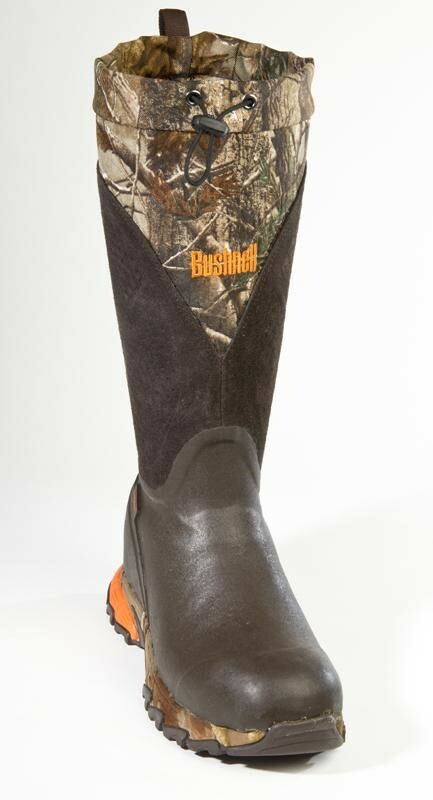 This boot utilizes a proprietary outsole that incorporates a layer of textile in the rubber lugs to increase grip. 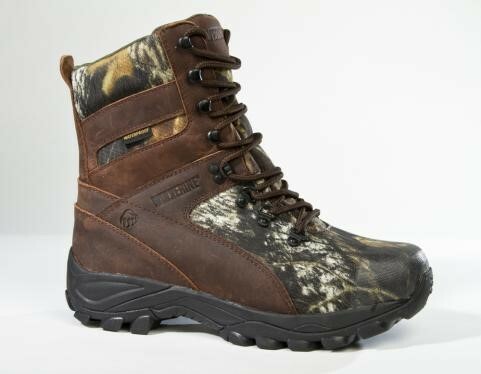 A great choice for elk and sheep hunters alike, the Hunter GTX was easy to break in and displaced sweat like a dry sponge. Weight (per boot): 2lb. 0.7 oz. A soft leather collar and tongue combine to deliver incredible comfort. Using a compound exclusive to Schnee’s, the Vibram sole holds tight even on slick rocks. The 2.6-millimeter upper is triple-stitched, making this a killer value at under $350. Weight (per boot): 1lb. 14 oz. The Hell’s Peak provides impressive lacing control and a decent amount of protection, given its ultralight weight (26.4 ounces). 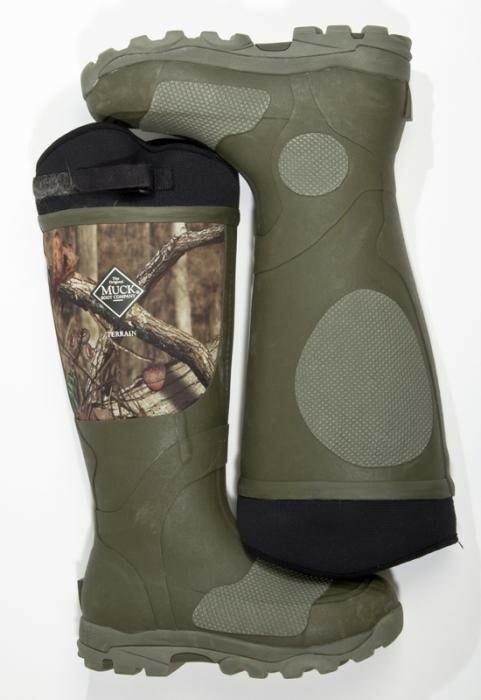 They’re perfect for stalking elk or mule deer, but you likely won’t get more than two seasons of aggressive use out of these boots. Weight (per boot): 1lb. 10.4 oz.